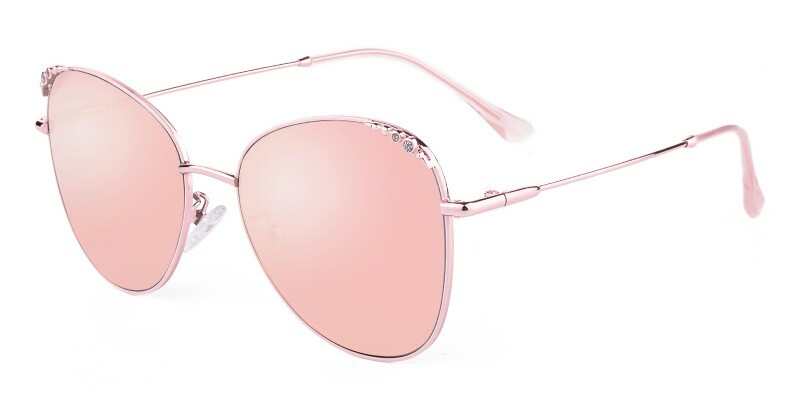 GlassesShop Flynn Oval sunglasses are made of polished and sophisticated metal material, featured with rhinestone decorate and refreshingly bright electroplate. There are three colour options: Black/Golden, Pink and Silver. 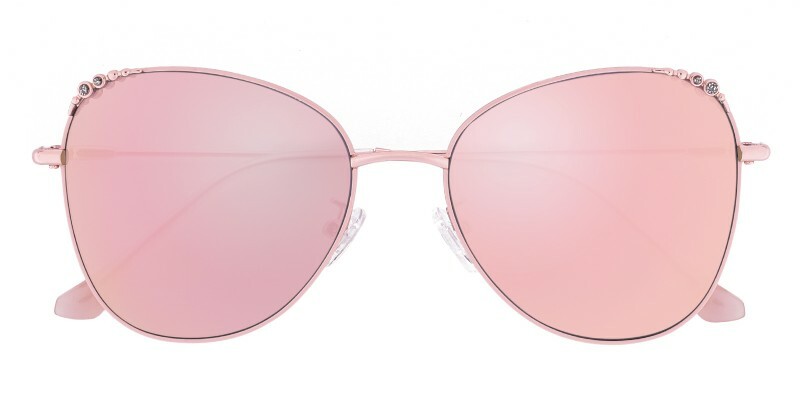 It is a good choice for women who are looking for a pair of beautiful sunglasses. 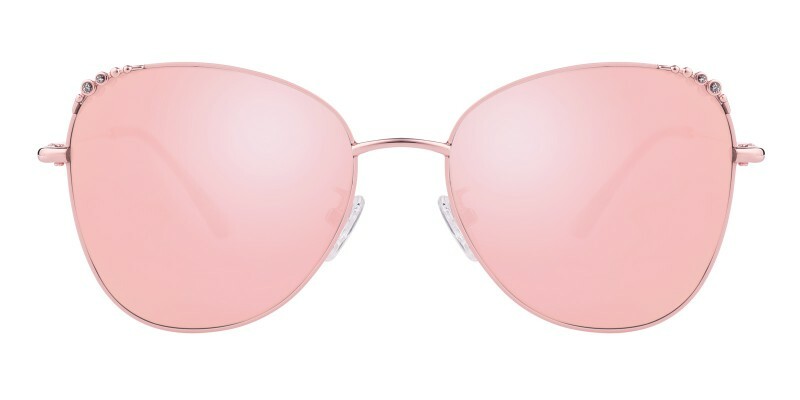 They are available in both polarized sunglasses and prescription sunglasses. 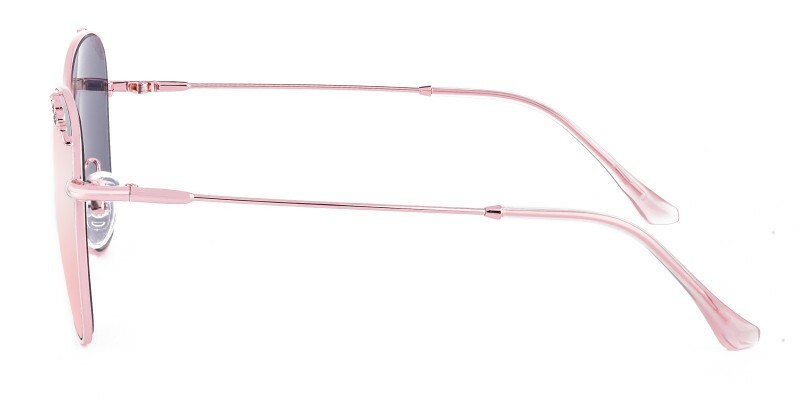 I love my new glasses sooo much! They fit perfect, they're very light-weight, and they look great! Prescription was accurate, these will be great for outdoors.. I wanted a pair of prescription sunglasses for outdoor use. This was a great choice and great price.